According to the Bank of Singapore (or BOS), demand for Singapore’s residential real estate from foreigners is expected to return this year as it’s being backed by the positive market sentiments, improved leasing situation and a price recovery in sight. After 4 years of price decline, the Singapore property market has been seen as a more affordable option for real estate investments when being compared to other major global cities. 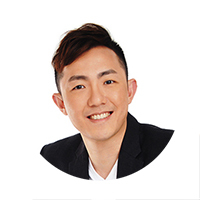 Mr Eli Lee, the head of strategy at BOS have mentioned in a report last week that the bullishness in Singapore’s property market of late has been mainly driven by local buyers. However, he is expecting foreign purchasers to return and provide a significant boost to the real estate segment – the high-end residential properties in particular. It was noted that City Developments Ltd (or CDL) have managed to offload 18 units at its latest luxury condo launch, New Futura at a median selling price of S$3,200 psf on its first day of launch which took place on 18 January 2018. Market watchers have noted that the sales were considerably decent, given the fact that most of the New Futura units sold were the bigger unit types. Based on statistics obtained from URA Realis, there were approximately 1,600 transactions concluded by foreign property buyers in 2017, which was so much lower than the average number of 3,600 transactions per year recorded during the last bullish Singapore property market cycle between 2010 – 2013. Analysts believe that it is due to the Additional Buyer Stamp Duty (or ABSD) of 15% imposed for foreign property buyers which have deterred their interest to look at Singapore property investments in. 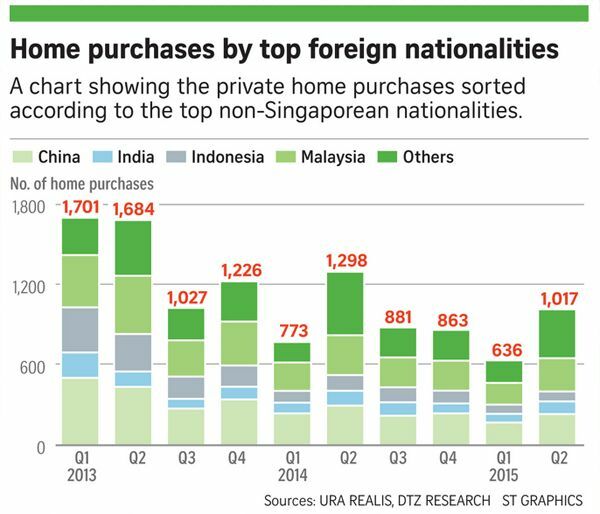 Thus, only 5.6% of the total number of transactions last year were concluded by foreign purchasers. Prices in private residential market in Singapore have recently picked up after falling by 12% since the last peak and market analysts are expecting property prices in Singapore to soar from between 3% to 15% this year. On the other hand, developers’ sales have also hit a new 4-year high recently in 2017. In addition, they also believe that foreign demand for properties in Singapore will increase slightly – instead of a major spike, and also expect the rental market to benefit from homeowners who were displaced from the recent en bloc fever, seeking for a temporary home while in search of another.